Contact one of our representatives today or click the buttons below to begin designing the box of your dreams. 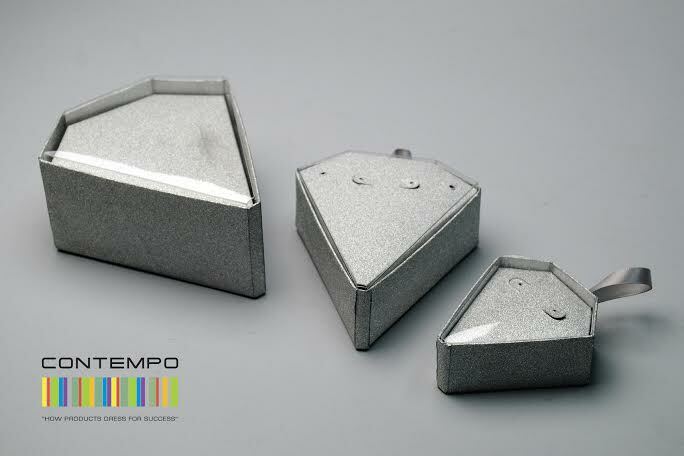 Looking for THE VAULT BOX™ by Contempo (PATENT PENDING)? 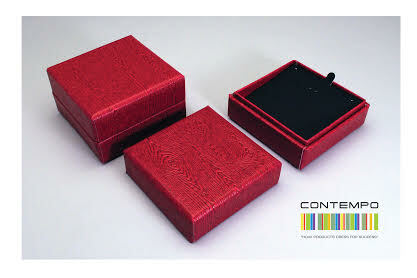 Custom box packaging can be as unique as any fingerprint. It doesn’t just have to be a container or a case that delivers your goods to the consumer, but instead can be the lasting memory that carries your brand and brand awareness forward in her mind. Contempo delivers great pricing, high quality product, and customized design solutions for every need. No longer bound by the usual materials of wood, metal or cardboard that typically come to mind, Contempo’s design staff pushes the boundaries and innovatively expands the marketplace with new concepts every day. We think custom print should be as unique and as special as your brand; we design with YOU in mind to make sure that you stand above your competition. Our quality stock materials and extensive library of unique substrates can be combined with specialty printing, logos, colors, textures, and embellishments. 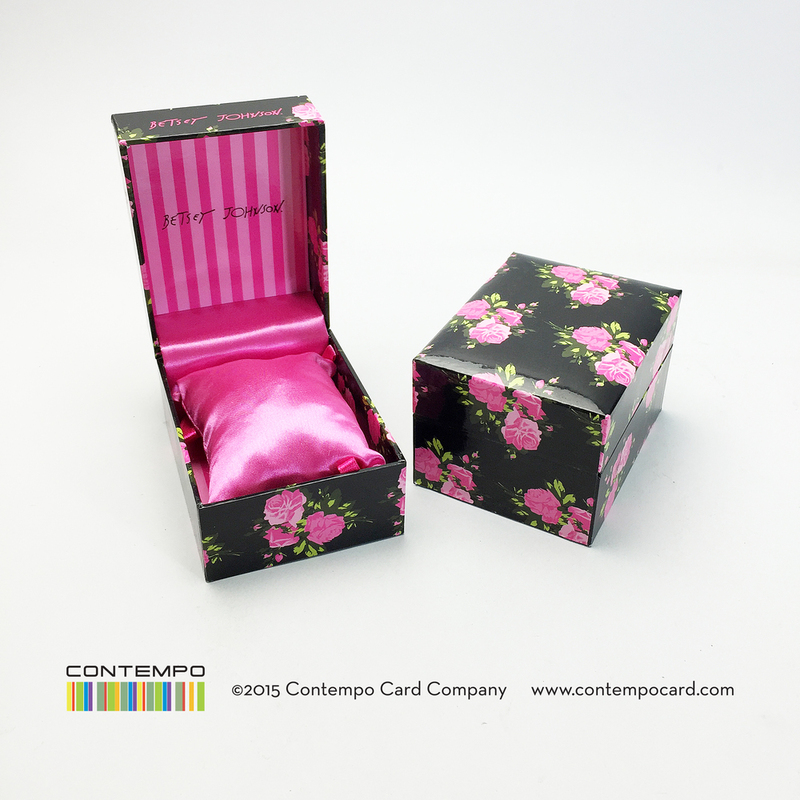 Whether a small, intimate production run or mass quantities to stock an entire retail warehouse, Contempo packaging is made to last. Our knowledgeable and courteous sales staff will help you navigate the process of box design and work with you and your creative staff to create the customized solutions you crave. 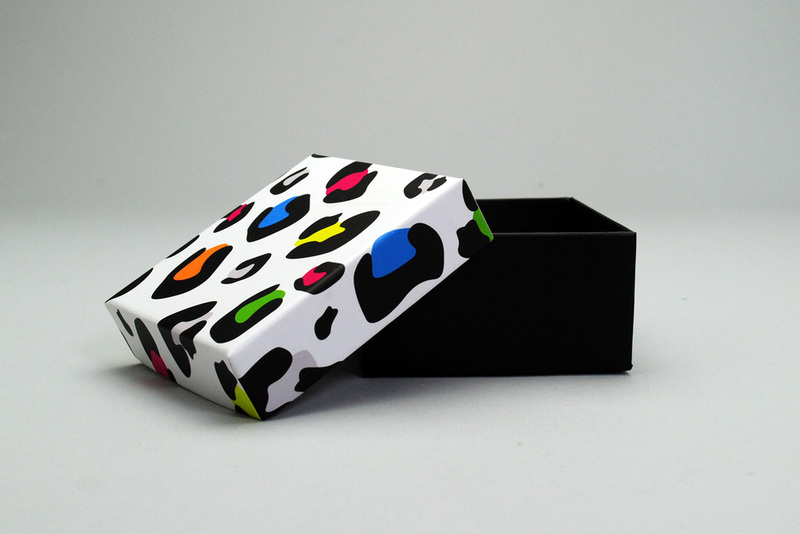 We have streamlined the concept and design phase of the manufacturing timeline so that creating eye-catching boxes for your business can be fun and easy.